Noted crypto-bull Tom Lee recently made a seemingly outlandish claim – that Bitcoin is going to end 2018 at $15,000. While he lowered the number down to $15,000 from his original prediction of $25,000, he sticks by his new number despite the recent Bitcoin crash. Is there any credence to his claim? Lee seems to be betting on recovery, noting that Bitcoin has not historically ever performed below its break-even point, as it is right now. This is something he does not expect to occur for long. In fact, in a speech given on November 28, he pointed to the fact that there is currently a price correction happening, just days after an end to the Bitcoin hashwar was announced. Lee also discussed how bear markets make for an ideal time to invest, as the returns are much higher. He believes that other crypto-enthusiasts are going to want to reinvest, driving the value up by the end of the year. There are reasons to be optimistic about Bitcoin’s future. December is a historically busy month for the crypto market, and now that the hashwar is over, there is no reason to expect that this year is going to be any different. Bitcoin has also become increasingly popular with mainstream investors, bringing a legitimacy to the coin that other cryptocurrencies lack. This can attract more investors, leading to higher coin values. Another reason to be hopeful is the way several countries have adapted to cryptocurrency. Japan, South Korea, and others have shown an eagerness to integrate the coin into existing financial systems. Other countries, like Switzerland, are competing to be come the new Silicon Valley, a haven where crypto-companies can come to thrive. Bitcoin ATMs are now in more cities than ever before. Even some major brands are accepting Bitcoin as legitimate payment methods. All of this indicates that Bitcoin’s value is sure to rise. But Can It Happen Before Year End? While the value of Bitcoin is undoubtedly going to rise, there are doubts as to whether or not it can happen before the end of the year. Even though Bitcoin has historically bounced back from capitulation, the process does take time. With prior crashes, it took months, not weeks, for the coin to recover. Even though Bitcoin is more credible and popular now than in past years, recovery cannot happen overnight. There simply are not enough investors and buyers interested. 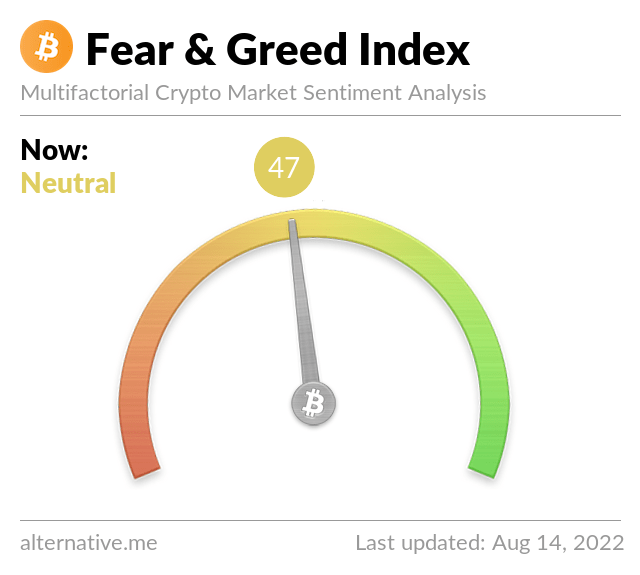 A more conservative, yet equally as insightful, prediction comes from Coin Telegraph. They believe that Bitcoin can hit $15,000, but that it is going to happen early on in 2019. Whether or not there is any truth to Lee’s claim seems to be in the eye of the beholder, with some supporters agreeing and others arguing that it is going to take more time. The market is certainly volatile, with the only guarantee being that you cannot guarantee anything. As a result, there is a chance that Lee is going to be proven right. Before you spend your life savings on Bitcoin, however, it is worth exercising some caution, as the market may not recover as fast. Remember to never invest more than you can afford to lose.